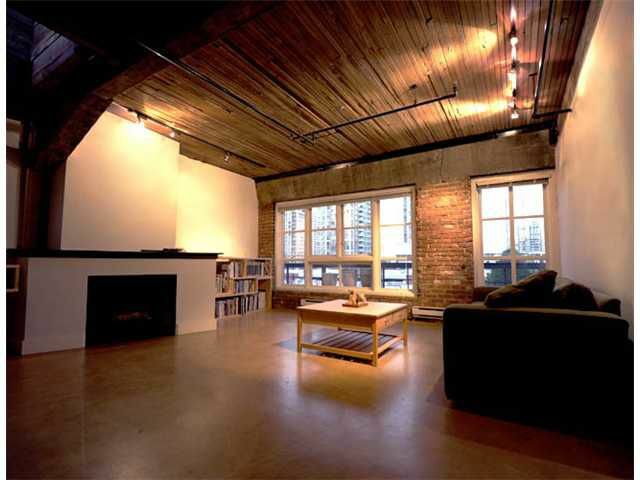 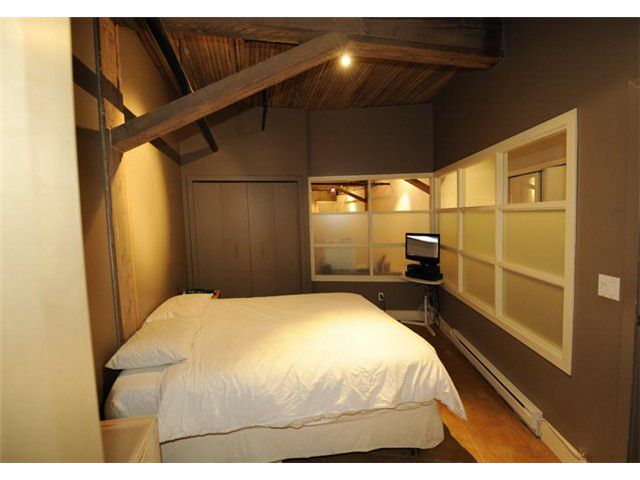 The New Yorker, built in 1911 & converted in 1995 is one of Yaletown's original & best heritage loft conversions. 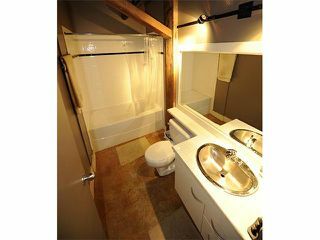 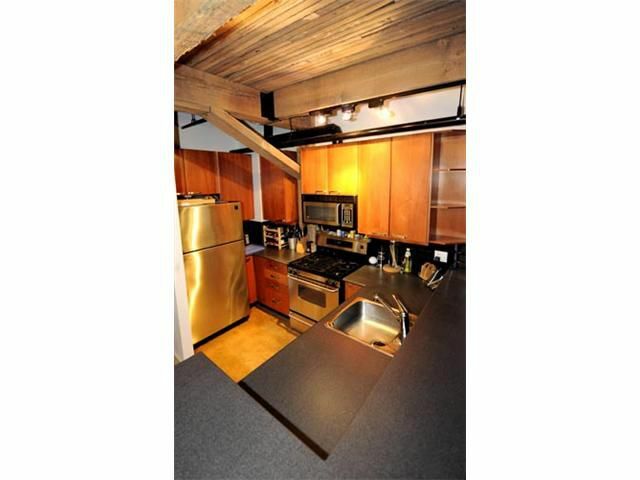 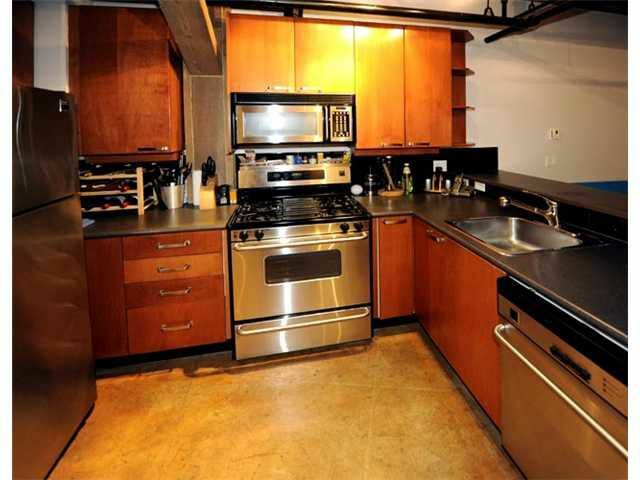 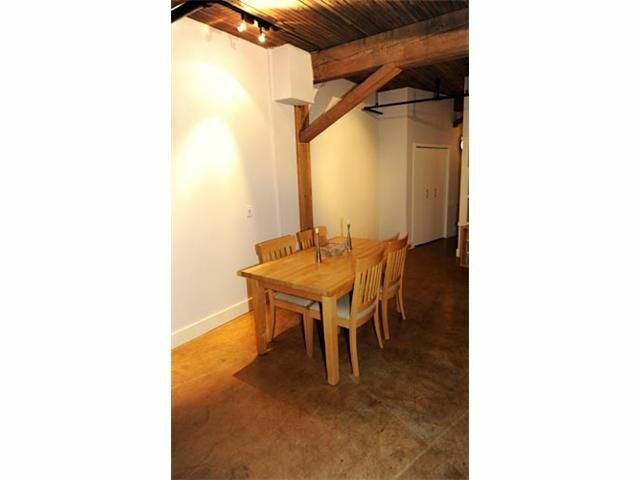 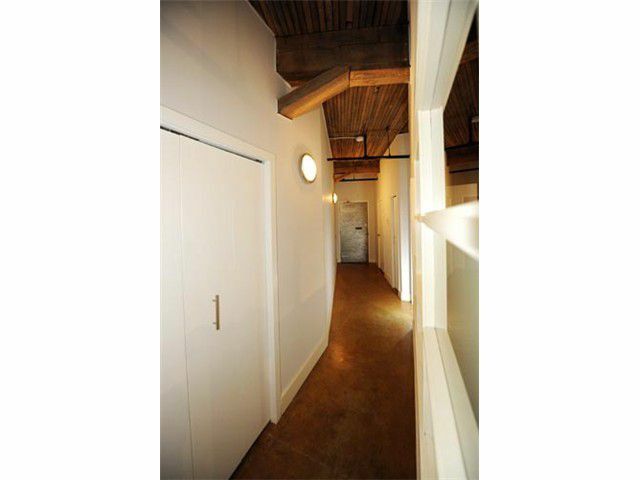 This large 930 SF TOP FLOOR 1 bedroom, 1.5 bathroom character suite facing south offers privacy & views towards the desirable Mainland Street side of the building. 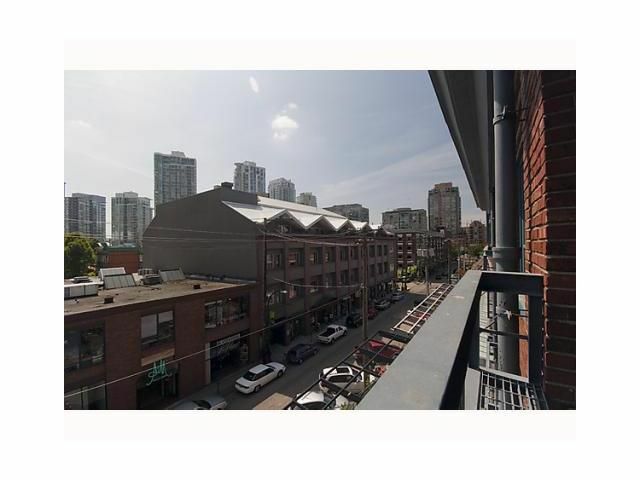 Features include 10'6 HIGH wood slat ceilings, original brick & timber accents, concrete floors, open kitchen with skylight, gas range & fireplace. 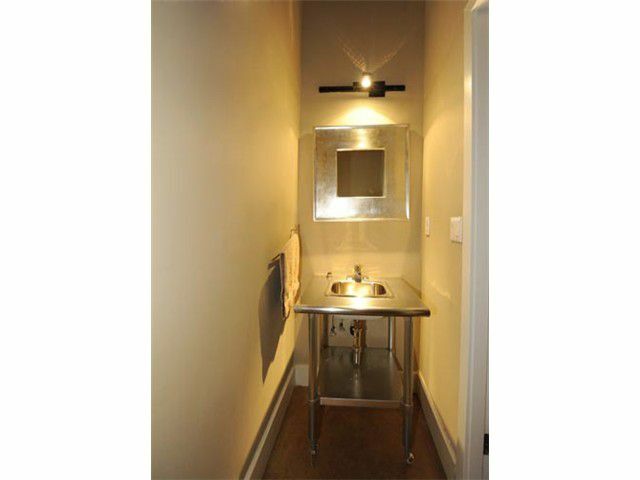 1 secure underground parking stall & 1 storage locker. 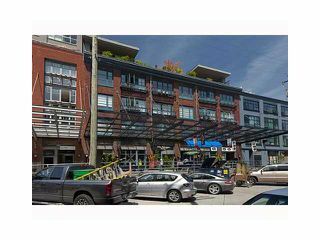 This extremely well maintained boutique building (24 suites) has a common roof deck with BBQ for all to enjoy. With the cities finest attributes at your door step your search for the perfect Yaletown address is officially over!